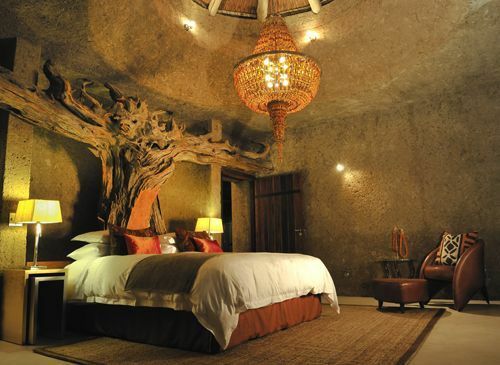 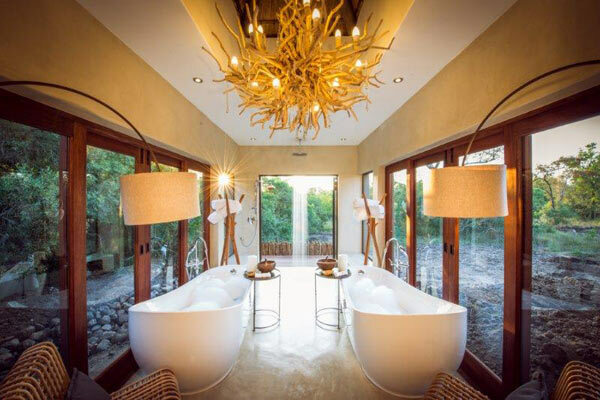 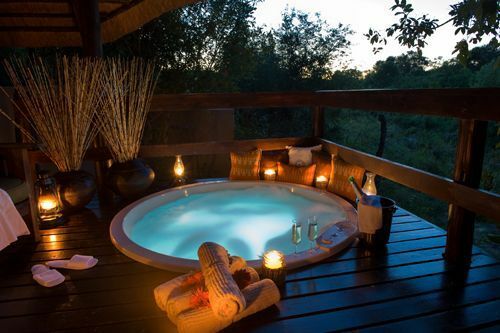 The unique Amber Suite is Earth Lodge’s presidential suite – an exquisite creation to behold! 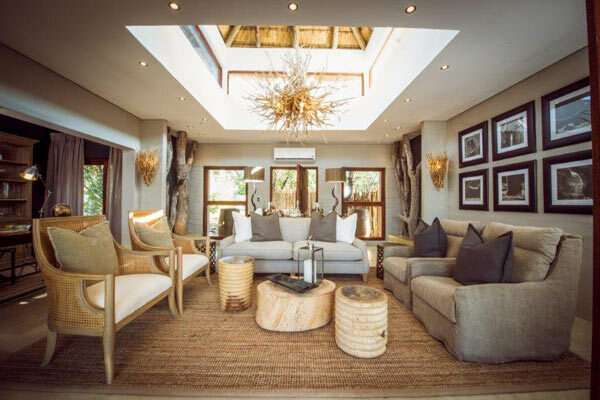 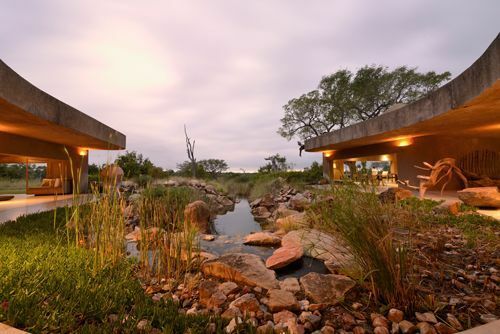 Whichever lodge you choose, and whether you elect an atmosphere of yesterday, today or tomorrow, your stay at Sabi Sabi will be superbly luxurious. 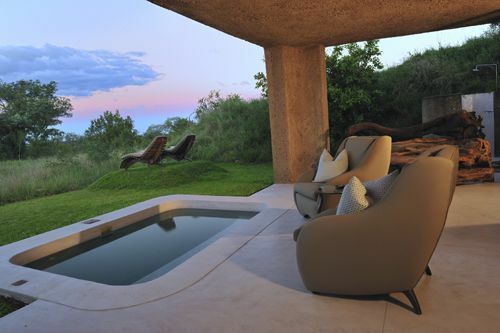 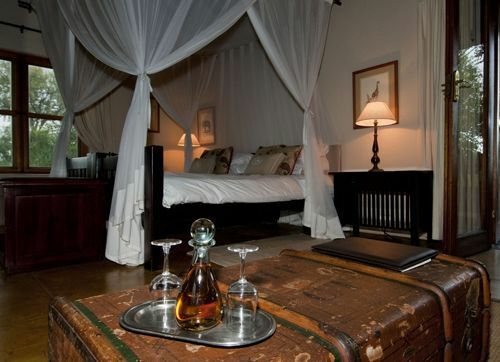 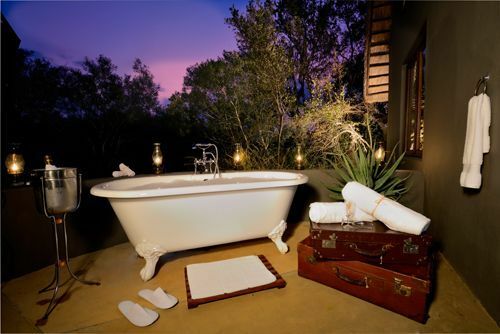 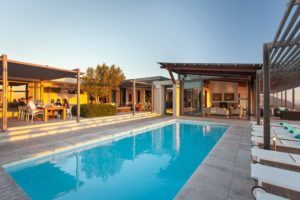 One of the finest luxury safari products in South Africa, Sabi Sabi delivers outstanding accommodation, service and cuisine, and a legendary wildlife safari. 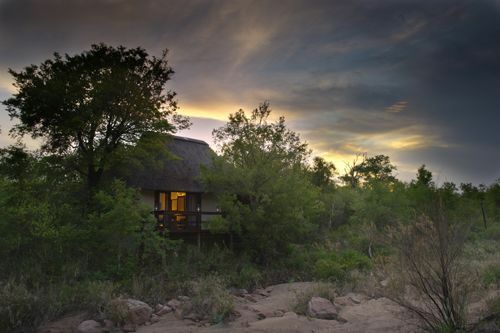 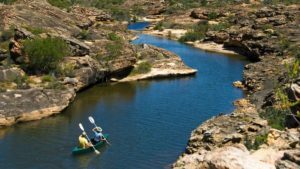 Mail us to book, or call +27 21 797-7122 (international) or 0860 102 907 (local).